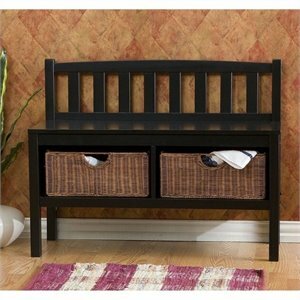 Sometimes bedrooms aren't quite complete, there isn't enough storage space, nowhere to store clothes to be re-worn. 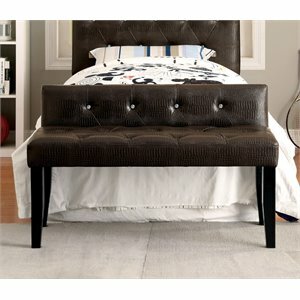 Nowhere to sit, but the bed. 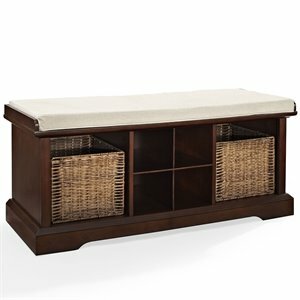 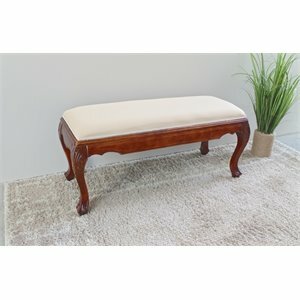 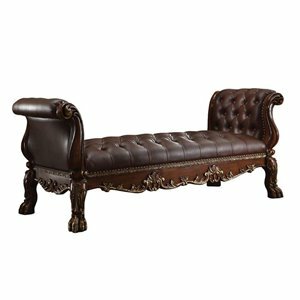 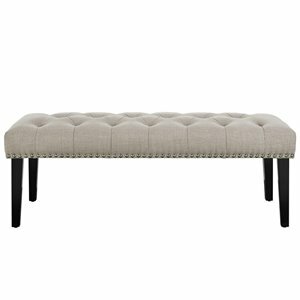 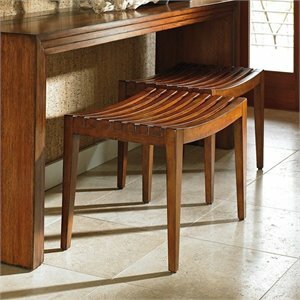 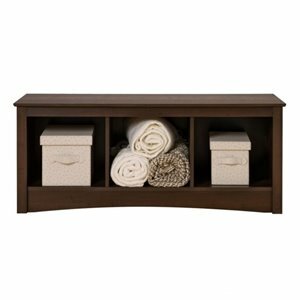 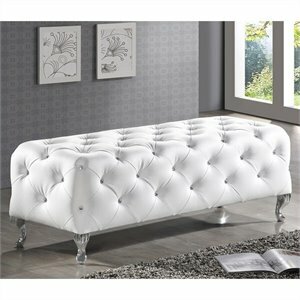 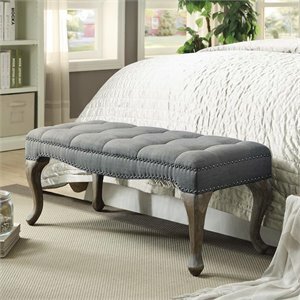 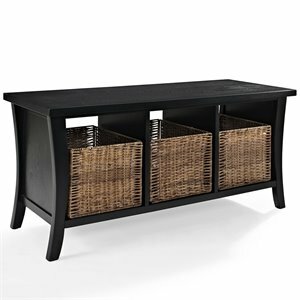 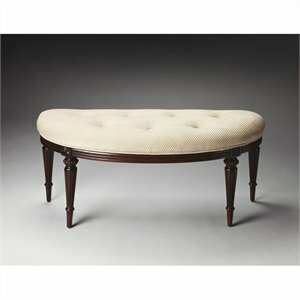 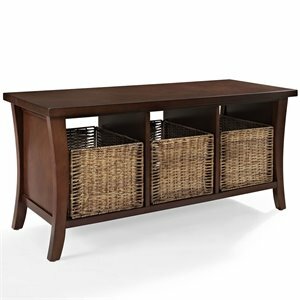 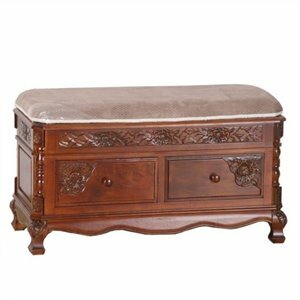 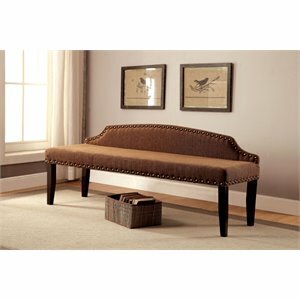 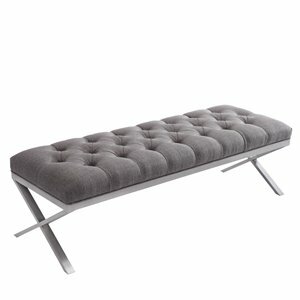 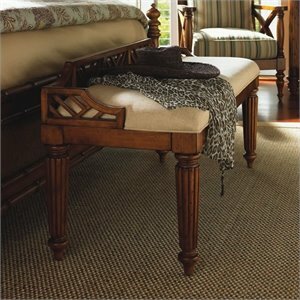 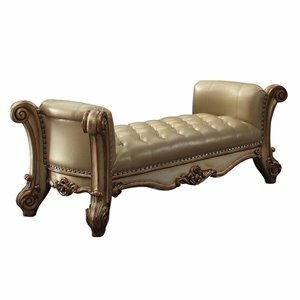 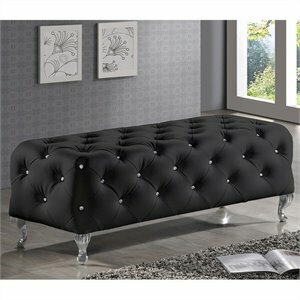 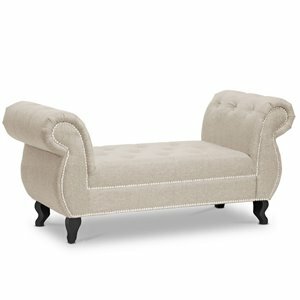 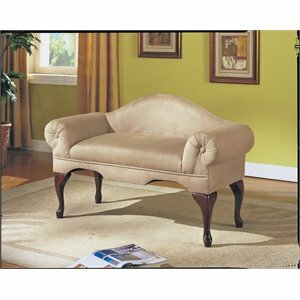 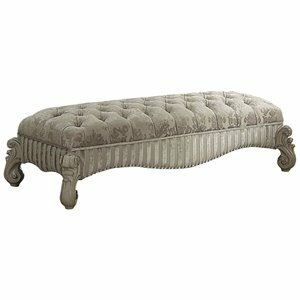 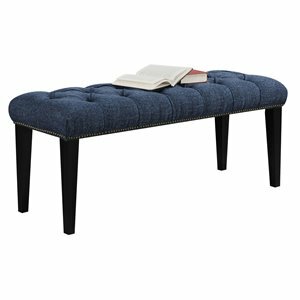 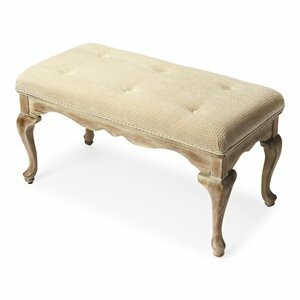 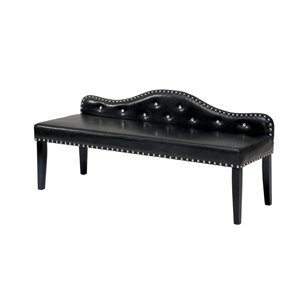 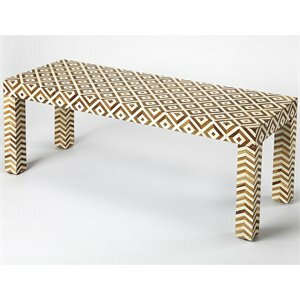 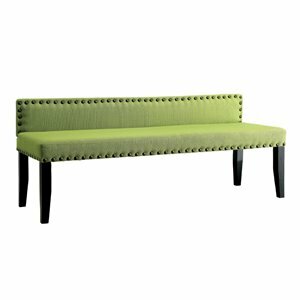 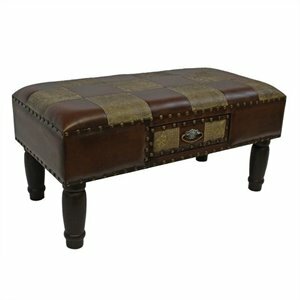 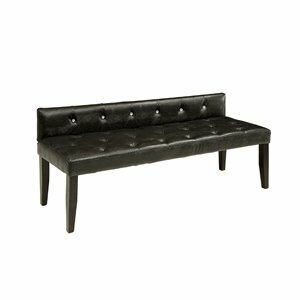 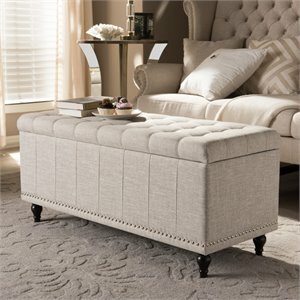 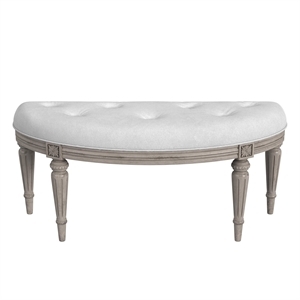 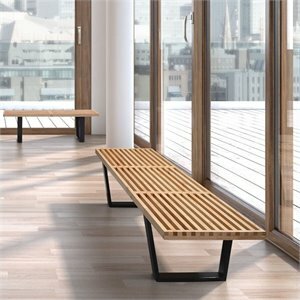 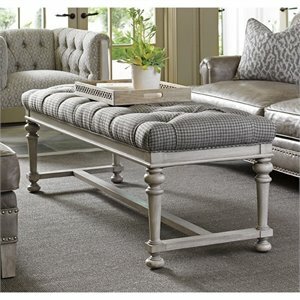 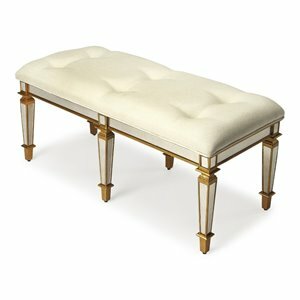 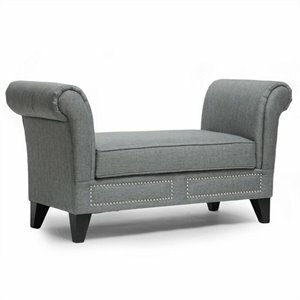 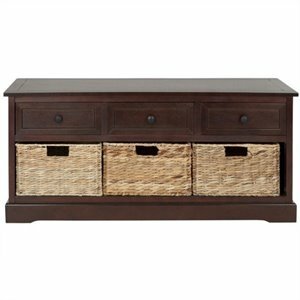 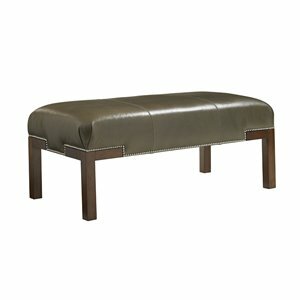 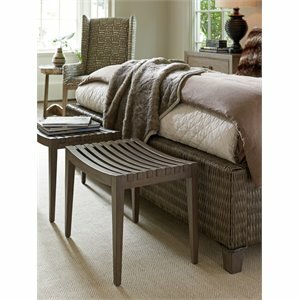 All of these problems can be resolved with a simple and elegant bedroom bench. 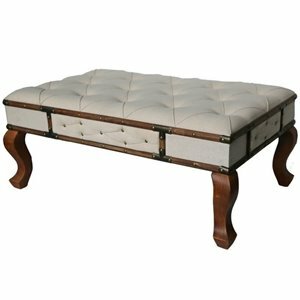 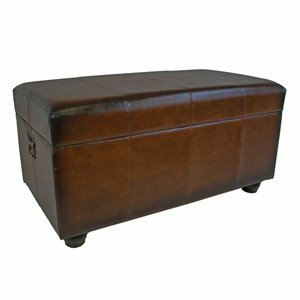 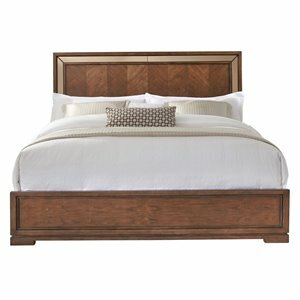 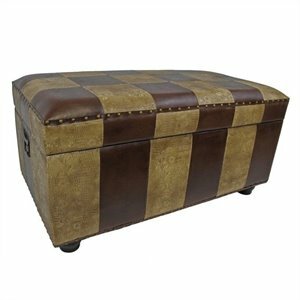 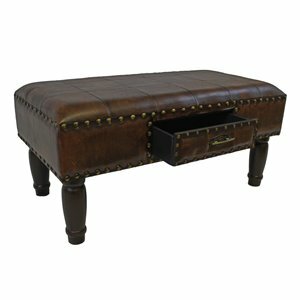 Unlike most regular benches, a bedroom bench is usually fully upholstered, and in many cases a bedroom bench will add extra storage to any bedroom. 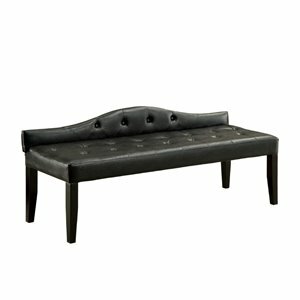 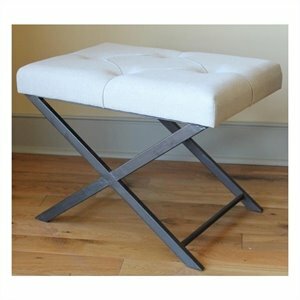 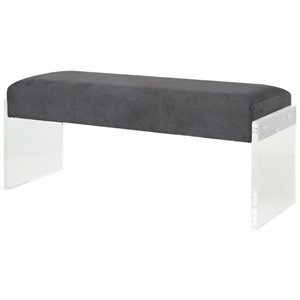 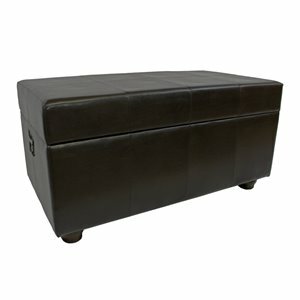 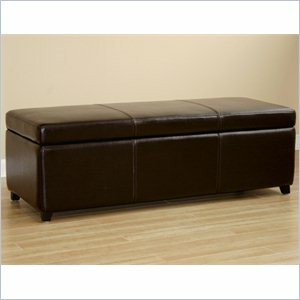 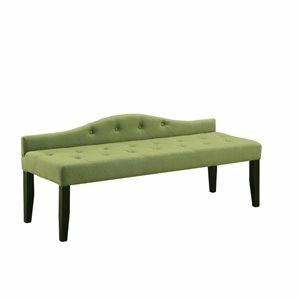 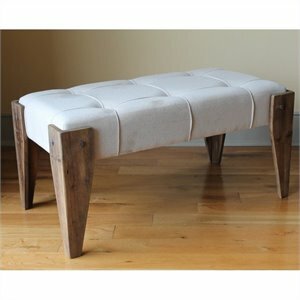 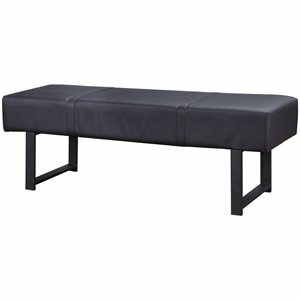 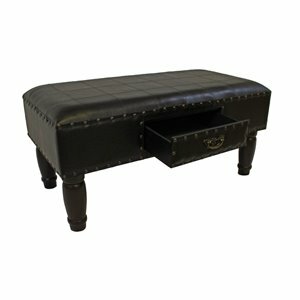 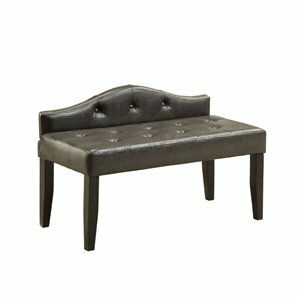 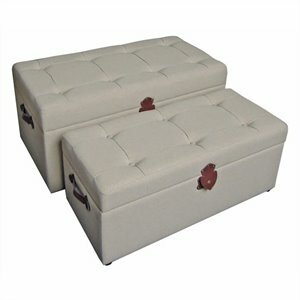 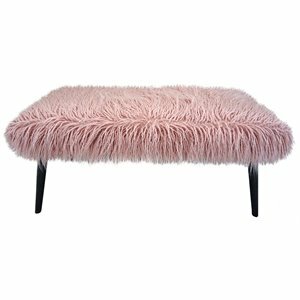 Buy a bedroom bench for the foot of your bed today.